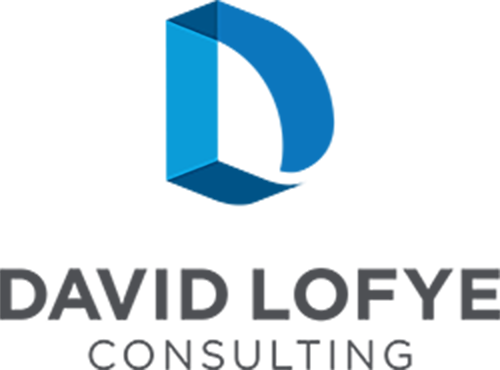 David Lofye Consulting is a strategic public affairs firm based in Austin, Texas. We have a proven track record in planning, developing and implementing winning advocacy campaigns that deliver results for our clients. From city hall to the halls of state capitols, Congress and the United Nations, we guide organizations to maximize their impact through policy change. DLC can increase your organization’s impact by working with you to create a comprehensive advocacy plan that will help advance your organization’s mission. DLC has lobbied at the federal, state and local levels, helping organizations interpret the current political context, develop key relationships with decision makers and achieve their policy goals. DLC can work with your organization to conduct research, develop position papers, draft testimony, comment on proposed regulations and formulate amendments and legislation in order to advance policy agendas. Whether you need assistance planning an innovative policy roundtable or an international trade delegation, DLC has experience developing successful policy events at the local, state, federal and international levels. DLC has a track record of creating and managing effective advocacy coalitions that bring key organizations together to achieve results. DLC has experience strategically organizing and mobilizing grassroots advocates in order to shape public policy. DLC can help your organization focus, identify long term goals and create a roadmap with actionable steps in order to reach these goals. 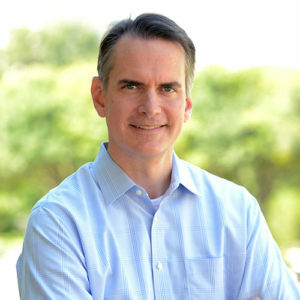 David Lofye, JD, is the founder and principal of David Lofye Consulting, a strategic public affairs consulting firm based in Austin, Texas. David is an experienced nonprofit, governmental and external affairs executive who provides strategic guidance to a broad range of clients who want to increase their organization’s impact through advocacy. Learn more about David here. A proven track record of guiding organizations to maximize their impact through policy change. Led a two-day strategic planning retreat for a national nonprofit and developed a 3-year strategic plan for the organization that was adopted by the board of directors. Developed a strategic advocacy plan for an Austin environmental nonprofit in order to secure additional resources for parks, trails and green spaces in the city budget. Represented a national nonprofit before the Texas Legislature and successfully advocated for $600 million in state agency funding for cancer research and program grants during the next biennium. Helped secure the attendance and manage the participation of a former U.S. Vice President at a national nonprofit’s annual fundraising event. Helped organize a lobby day and held an advocacy training for a Texas professional association that resulted in more than 35 meetings at the Texas capitol and generated positive media coverage by the Austin American Statesman.